As one of the last few countries to confirm for Tel Aviv, Australia had been leaving Europe wondering as to whether they would be invited back to compete for the fifth time at Eurovision in 2019. Europe can now breath a sigh of relief, with broadcaster SBS confirming that Australia will return to Eurovision in 2019, before announcing a ‘shake up’ of the candidate selection process. And while SBS has always chosen their artist from Sony BMG, Ebeid suggests that there is potential to move away from this association. Ebeid’s suggestion that SBS were close to signing with Universal in 2018 adds further fuel to the fire that Ricki-Lee Coulter was a potential candidate for Lisbon. The singer revealed her ambitions back in 2017, and tweeted of rumours just before Jessica Mauboy was announced as the candidate back in December. If SBS choose to move to a selection process with Universal, we might see the likes of artists including previously wished-for artists including Tkay Maidza, Matt Corby or former The Voice Australia winner Alfie Arcuri. 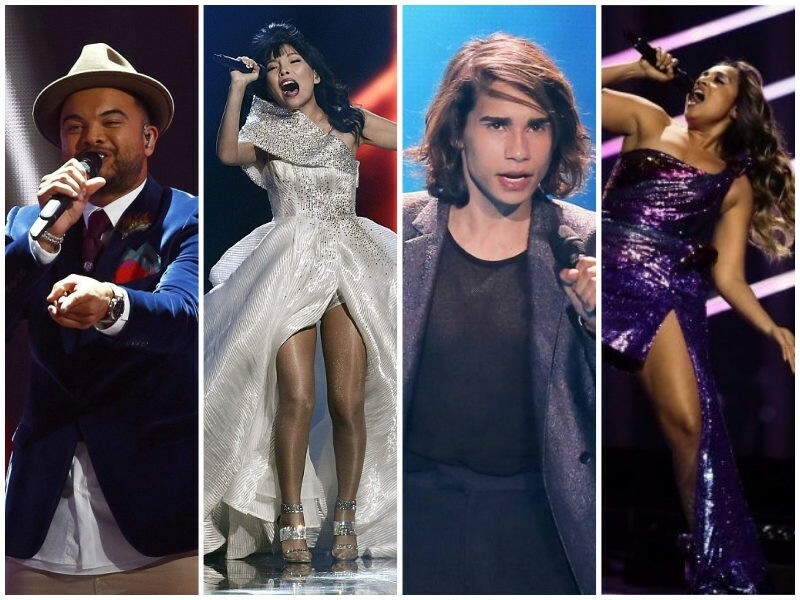 Who would you like to see Australia send to Eurovision in 2019? Let us know in the comments below. If I could make a wish, off the top of my head, I’d like Bag Raiders or The Cat Empire to compete. Empire of the Sun that Sebastian mentioned in the chat would also be a great choice … Oh, but there are so many! I’d be curious to see, who Australians would send if they had a say, so enthusiastically yes to a national final. If they barely have the money to cover a national final, what funds could they possibly hope to contribute to the contest in the event of a win? I guess some generous European broadcaster will have to pick up the slack. 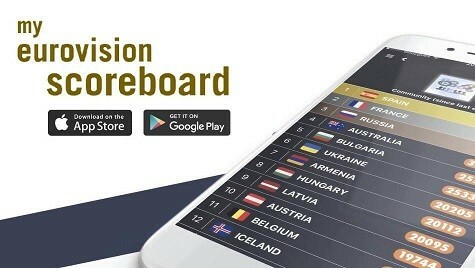 Dont you worry, Australia is a rich country, they could hold Eurovision Asianvision and The Pacificvision all at the same time if they really wanted to. But in all honesty, any country that holds Eurovision dont actually fund it all themselves. Why does the involvement of the audience have to be around the artist? Could he not be suggesting one artist sings a number of songs? A bit like the UK in the 90s? For SBS to even suggest a show like Australia’s Got Talent or The Voice of Australia might be the way to go forward betrays their attitude to the whole contest – it’s not a talent show, you dolts, it’s a song contest. Oh well, the attitude that Eurovision fans show Australia every year is still absolutely charming… Australia is part of Eurovision now! And I know you want them to be kicked out, but it doesn’t matter how hard you try to make it happen, it’s not gonna happen. I absolutely disliked every song they’ve sent after 2015, but I have no problem with them. I’m happy they’re taking part and Maybe this year we’re gonna get something else from the usual plastic pop stuff. ”fans” like you are ruining the spirit of the contest tbh. The spirit of inclusion and fun? Better late than never. We shall see if and how things are gonna be shaken up. Oh gosh. If it’s a national final and you let the Australian public decide it will definitely be our first non qualification. AC/DC – real rock legends! Or Crowded House. A NF from Austrlia would be great! Let’s hope for a wide selection of music styles, and good bands. They’ve been promising to shake up the process since 2016, is it going to happen this time? Has the news not reached Australia yet? Hard to connect with their entries. I hope they move away from flat pop and go for something spicier. I’d pick something like Meg Mac’s “Never Be”. Alright! I like the sound of this! See you in Tel Aviv, Australia! Still unsure about Australian participation after like 4 years, but if they bring something good, I am willing to thaw. I will reserve judgement until I hear the song. In fact no, I’ll reserve judgement until May as I hated “We Got Love” so much until I saw Jess absolutely dazzle in the final in Lisbon and for the first time of the season I really enjoyed it. So we’ll see Australia…we’ll see. A national final or even some sort of online poll would be a nice change to select an entry for them.